WOW! 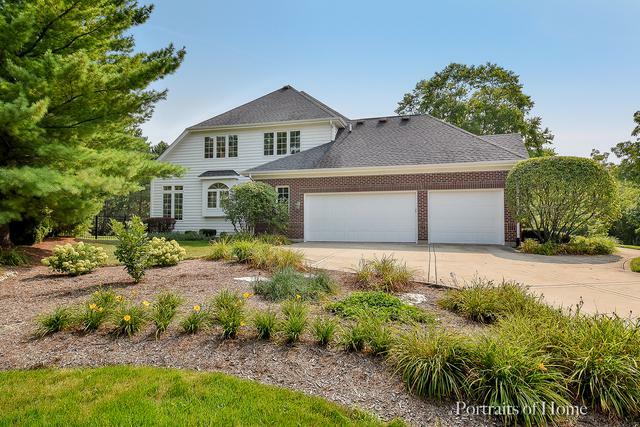 Beautiful, custom built home nestled on 1/2 acre in the prestigious Regency Woods! Greeted by hardwood flring that carries throughout the 1st flr. Spacious, gourmet kitchen feat: huge center island, high-end SS appl's, granite counters & planning desk. Light & bright eating area surrounded by windows + 3 skylights! 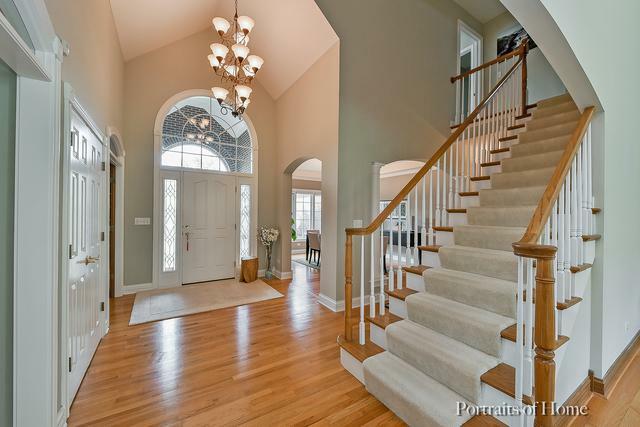 Arched entryway leads to open 2-story family rm w/flr-to-ceiling fireplace & tray ceiling. Separate living/dining rm. 1ST FLR MASTER SUITE w/(2) walk-in closets & tray ceiling. Unwind in the luxurious master bath feat: Whirlpool tub, dual vanity & brand new walk-in glass surround shower ('17). 2nd flr offers 3 generously sized bedrms each w/access to full bath. 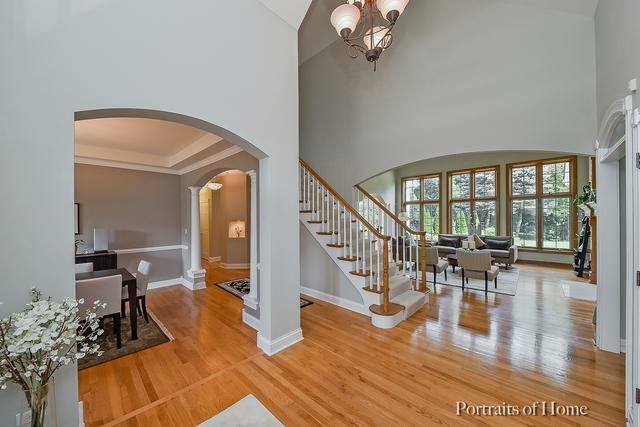 Entertain w/ease in the FINISHED basement w/wet bar, rec rm, sitting rm, play rm & full bath. 1st flr laundry w/newer washer/dryer ('16). 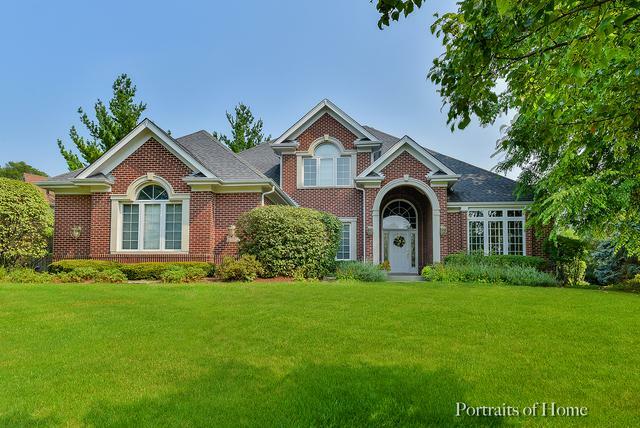 Step outside to your private, professionally landscaped & fenced yard w/stone paver patio. Brand new furnace/AC & water heater ('17). New security & sprinkler system. STUNNING!